One Queensridge are luxury high rise condos in the community of Queensridge. Onsite amenities include a spa, indoor and outdoor pools, wine cellar, catering dining room, café, and conference room. 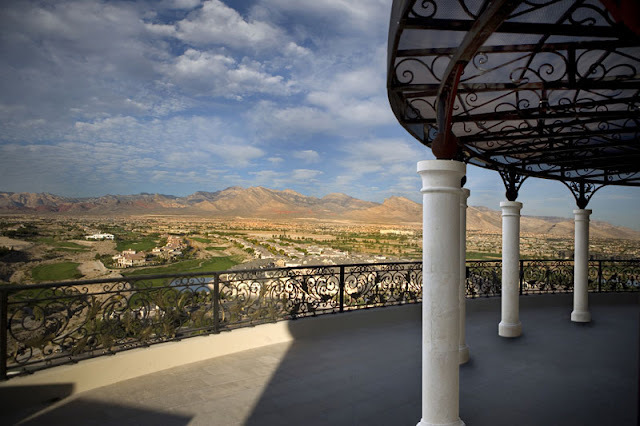 Residents also enjoy access to Queensridge and Summerlin activities including champion golf courses, dining, gaming, and shopping.